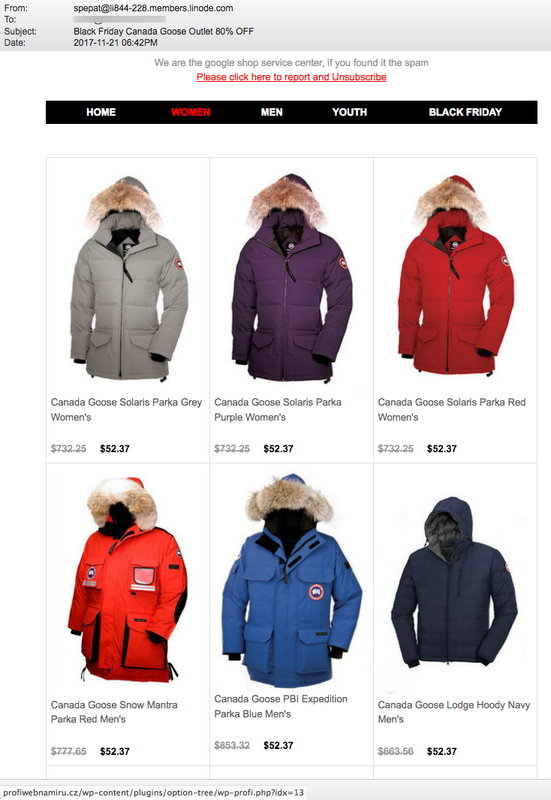 Surprisingly, we saw very few malicious emails disguised as cyber-Monday or black Friday sales. We expected more, as in past years. Here’s one example, and a reminder that criminals often use current consumer events, holidays and well-known U.S. culture to target us. 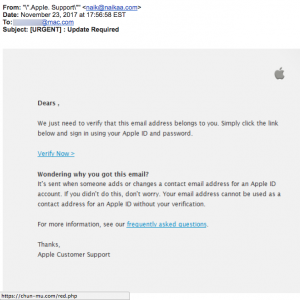 Phish NETS: AppleCareSystem, Apple ID, Apple Update and Your Email! 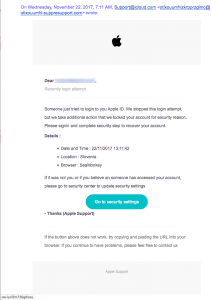 That offical-sounding domain AppleCareSystem-DOT-com was registered on November 22 through a service in Moscow, Russia and is also hosted in Moscow. 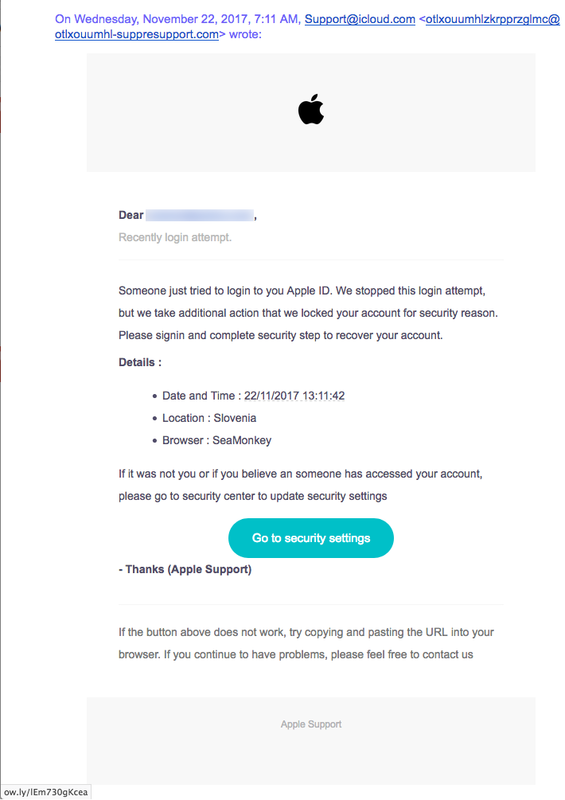 Don’t you love it when the good folks at Apple Computer address you as “Dears ,” It makes us feel warm and fuzzy. The link for “Verify Now” points to a hacked website in Taipei, Taiwan. 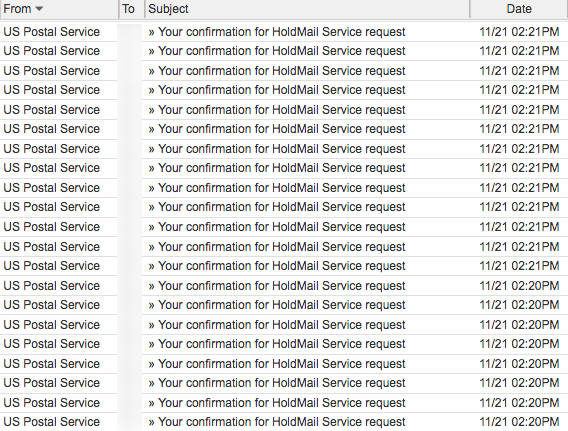 Contributing to our phishing avalanche were many emails targeting webmail users. 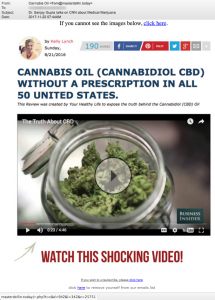 Take a look at web addresses revealed by mousing-over the links in these emails. Can you spot the link pointing to a server in China? Bulgaria? 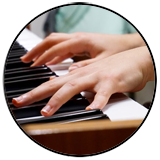 A wedding website in Mumbai, India? 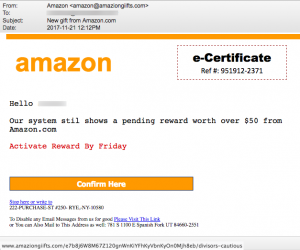 “Our system stil shows a pending reward worth over $50 from Amazon.com” says an email from amaziongiifts-DOT-com. This BS is one more good example illustrating why our Domain Name System, governed by ICANN, is so badly broken. ICANN is in need of a major change in leadership! 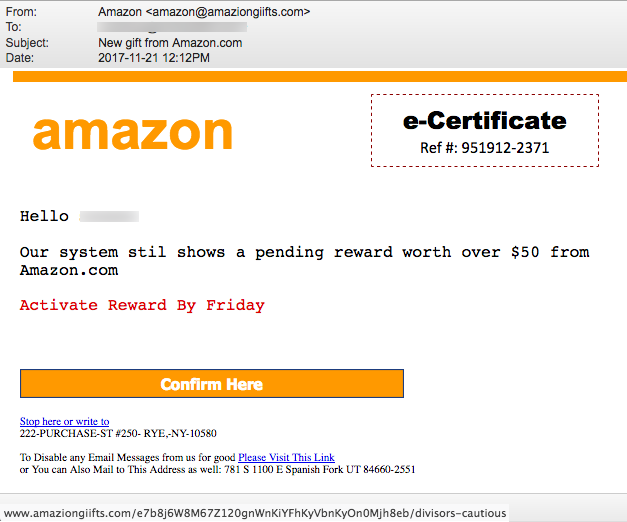 Any idiot can see that this domain, amaziongiifts-DOT-com, is meant to look like Amazon Gifts and likely to be fraudulent. It was registered by “Cammie McPherson” again. 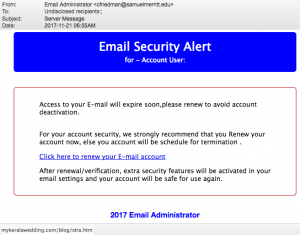 Cammie appears to be the current queen of malicious intent and we’ve reported on “her” malicious domains for weeks. 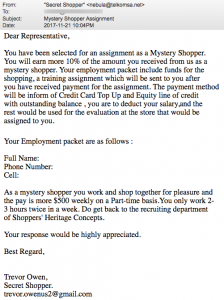 We have written several times about Mystery Shopper employment scams. Here is another one. 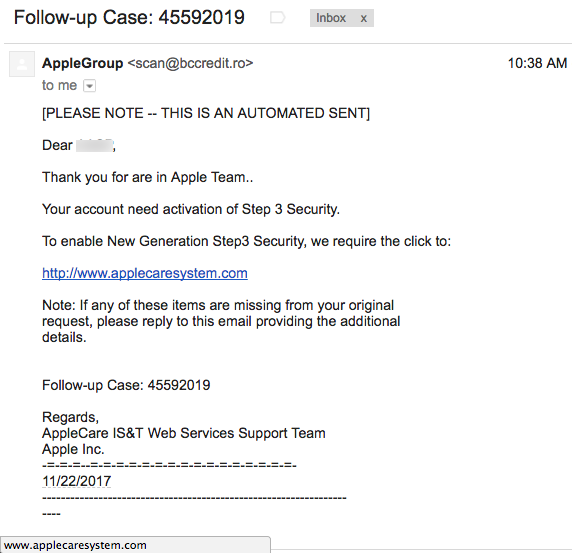 What makes this one different, and most interesting to us, is the sender’s from address. 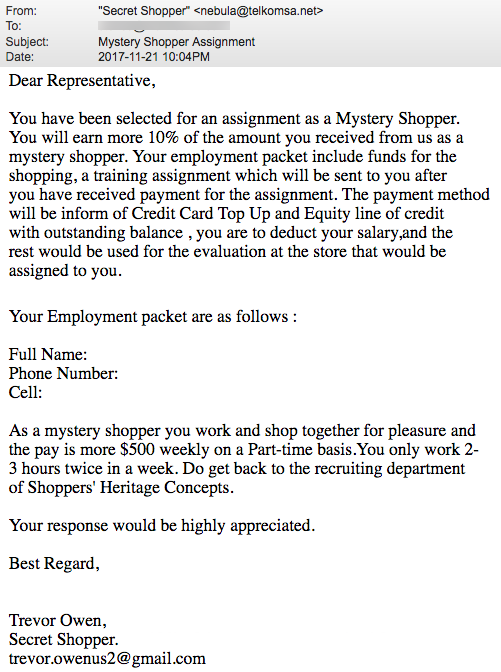 The email was sent from “Secret Shopper” <nebula “@” telkomsa.net. Telkomsa is a free email service used across most of Africa. 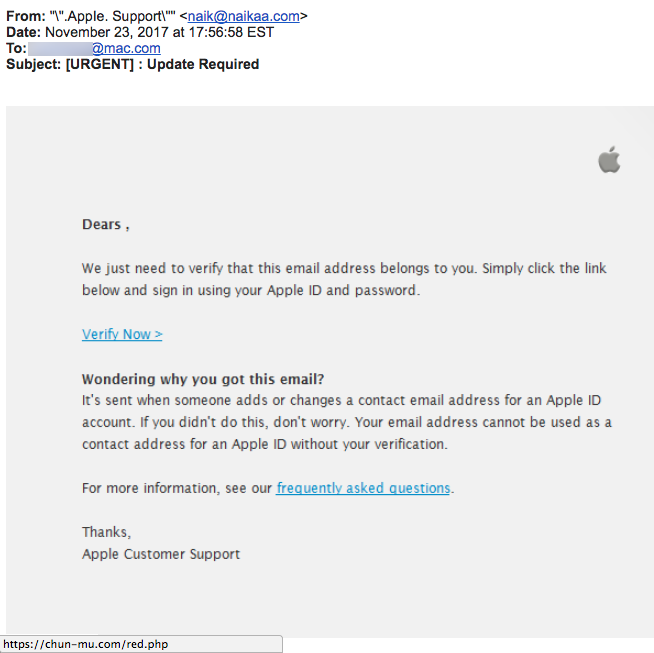 You can read more about these scams on our website. 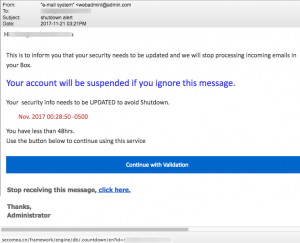 On November 15 we wrote about a malware redirect that we experienced during a visit to CNN.com. The redirect pretended to be about a media player we were asked to install. 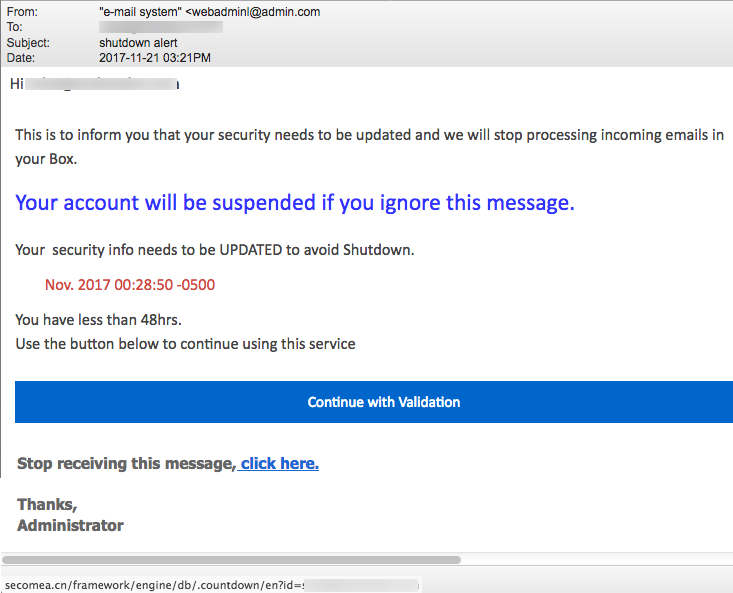 Since November 15 we’ve experienced three more redirect scams to malware from CNN. 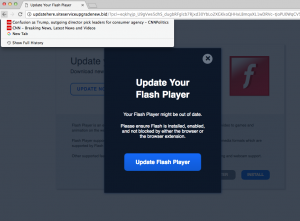 On November 24 malware disguised as Adobe flash player asked us to install it on our Mac. This happened two times on November 25. CNN has a serious problem. Most likely, the problem is with one of CNN’s many advertising affiliates but CNN needs to remove this affiliate ASAP. Equally important is that CNN doesn’t appear to be warning their readers about these malicious redirects. This is completely irresponsible of them. 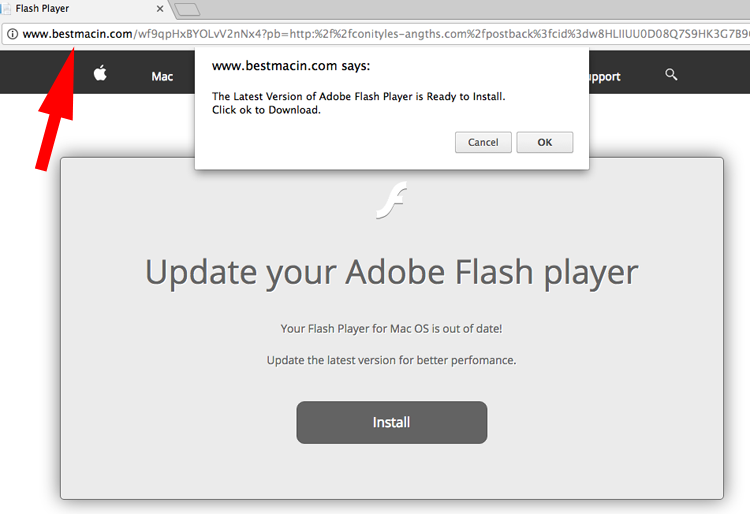 Flash Player is an Adobe product and any recommendation to install Flash had better provide a link directly to Adobe.com. (By the way, our Flash Player is not out of date!) 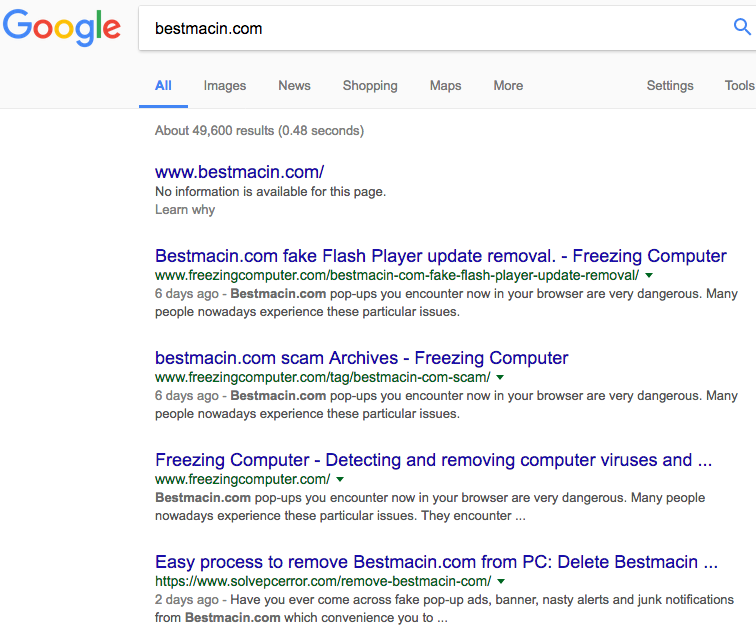 Notice that we’ve been redirected to a website called bestmacin-DOT-com. 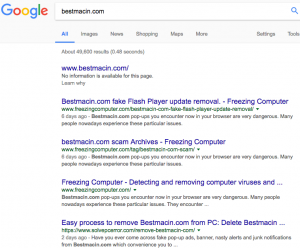 Whois and what is bestmacin-DOT-com? This domain was registered on November 12 through a private proxy service in Panama. 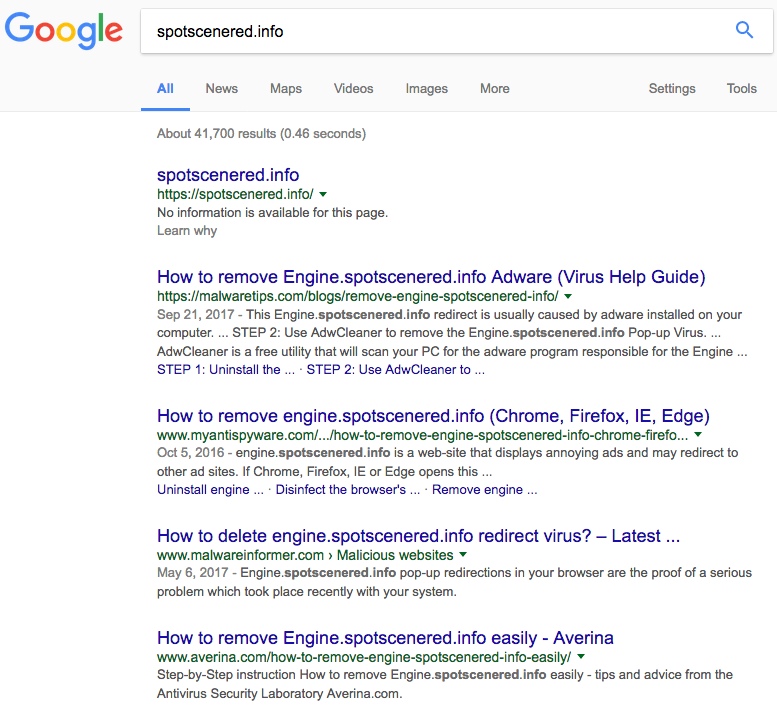 A search for this domain using Google shows two very interesting things… First we notice that there is precious little information about this website. Secondly, all the links returned by Google talked about malware and how to get rid of it! 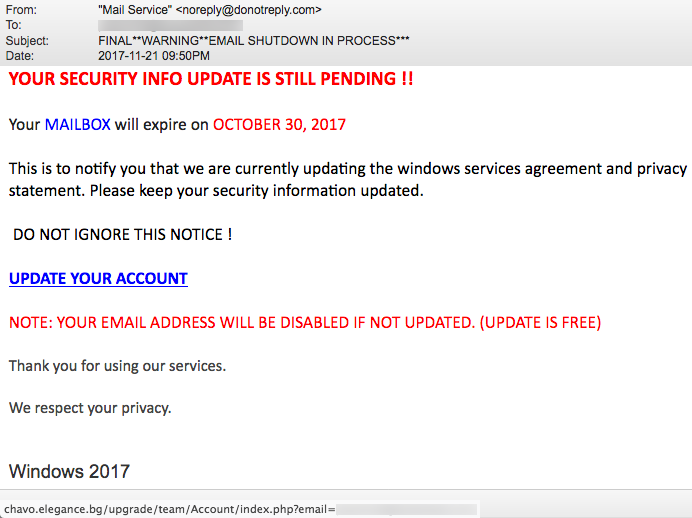 We had been sent to a scam site called siteserviceupgrade-DOT-bid. 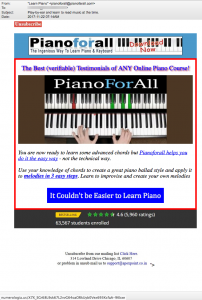 (updatehere is a sub-domain that appears in front of the domain name.) 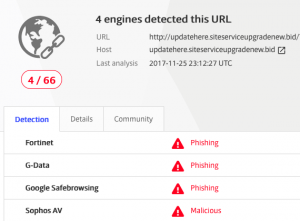 Virustotal.com reports four services identifying this site as malicious. 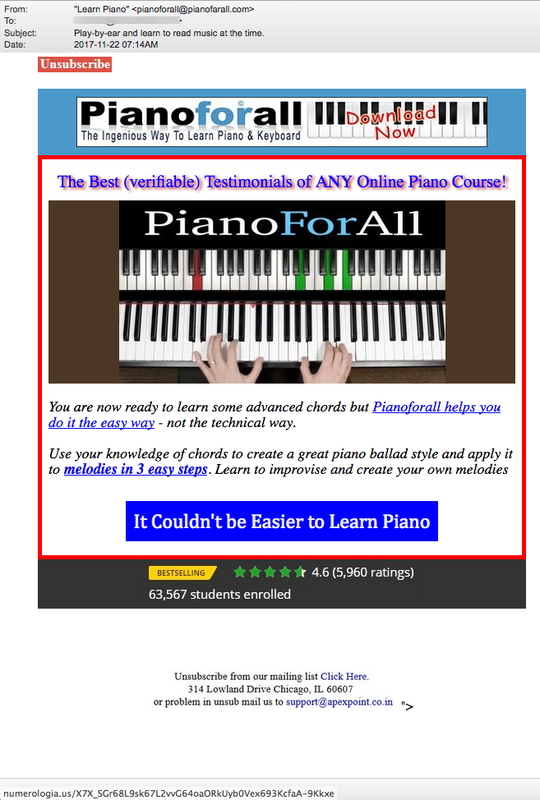 Based on our limited assessment, we would have to say that the legitimate advertising company called BeginAds.com was hacked and manipulated. The facts are very straight forward. 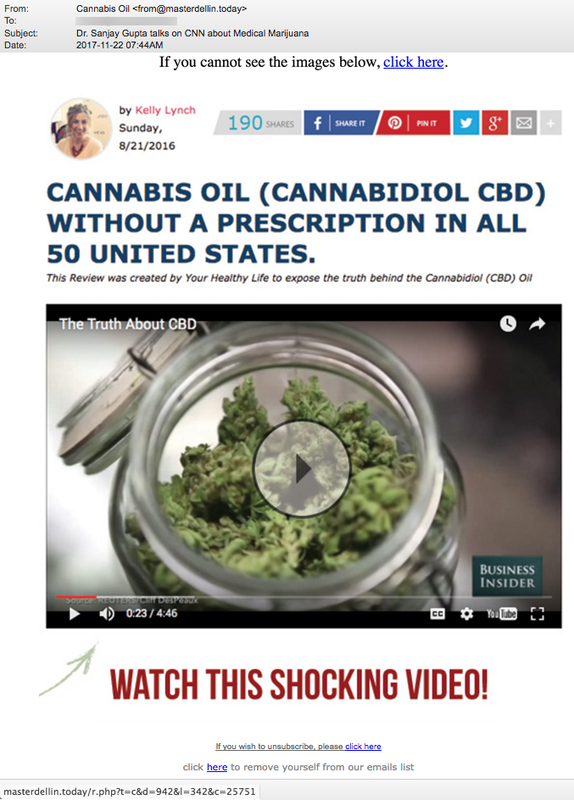 One of CNN’s advertiser’s was taken advantage of for at least 10 days and CNN was irresponsible by doing nothing to warn it’s readers. If you should ever see pop-ups or be redirected to a page asking you to install software, don’t! Immediately clear your browser’s cache completely, and then quit. 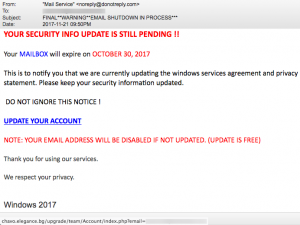 For additional piece of mind, run a full virus/malware scan of your computer. 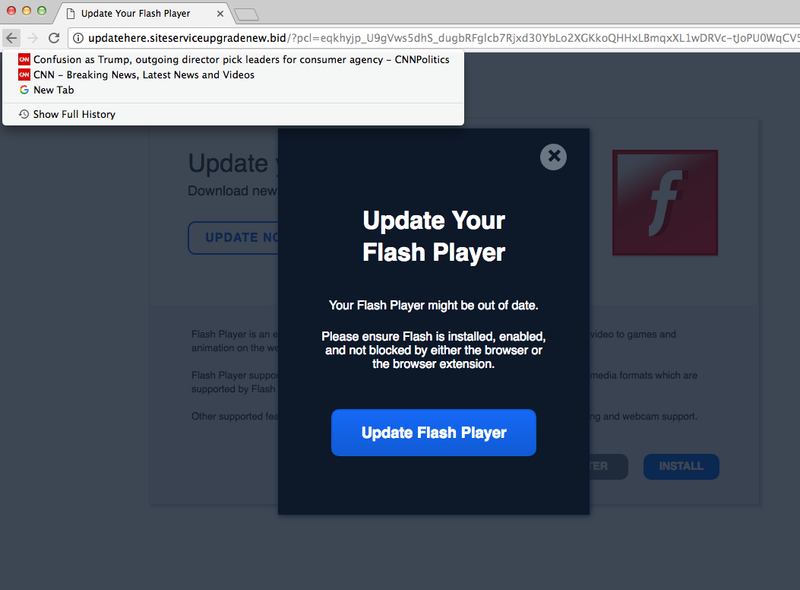 Also, Adobe Flash Player in particular is constantly coming out with security updates. If you use it, you should routinely visit https://get.adobe.com/flashplayer/ for updates. 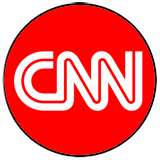 Footnote: These malware redirects continued hitting CNN articles at least through Sunday, Nov. 26th. 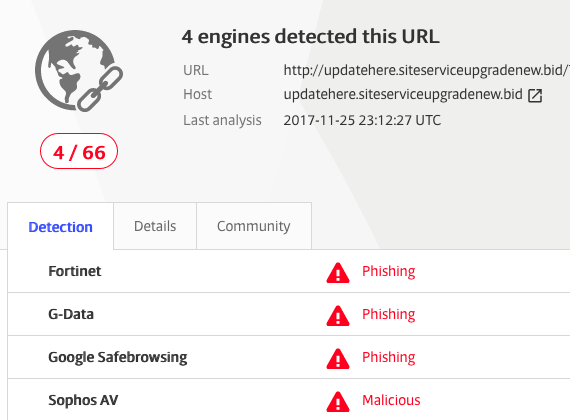 The last one we saw sent visitors to the malicious domain brightservice2upgrade-DOT-review. 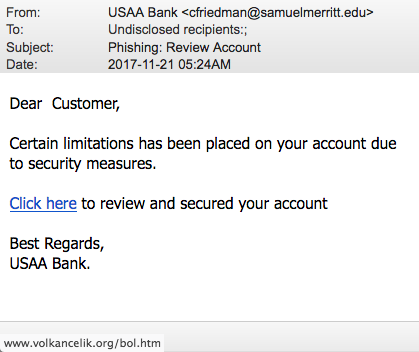 Just prior to Thanksgiving a business informed us that they had received thousands of emails during a 24 hour period claiming to be from the U.S. Postal Service. 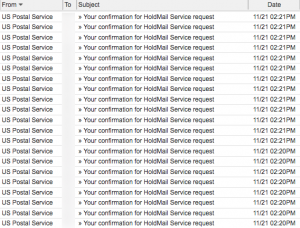 These emails notified the business with a confirmation link that their mail would be held during the Thanksgiving break. 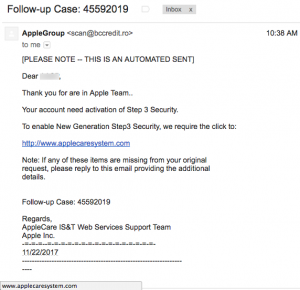 This was a very clever social engineering trick to entice the business owner to click a link to malware. 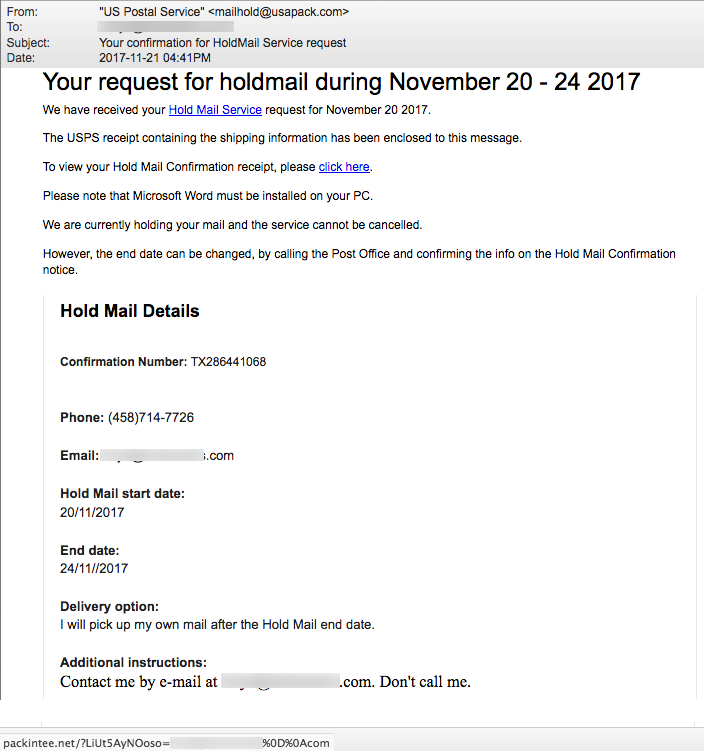 “We have received your Hold Mail Service request for November 20, 2017. The USPS receipt containing the shipping information has been enclosed to this message. 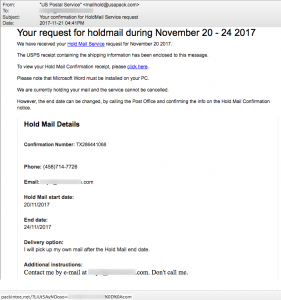 To view your Hold Mail confirmation receipt, please click here.” The confirmation for HoldMail Service was sent from the domain usapack-DOT-com. 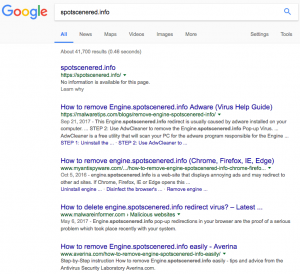 A Google search for this domain shows very little but includes a link to an analysis of malware at Malware-Traffic-Analysis.net. Mousing over “click here” reveals that it doesn’t point to the US Postal service but instead points to the domain packintee-DOT-net. Fortinet, Sophos and Kaspersky have all identified this domain as malicious. 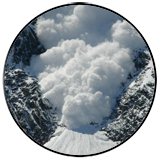 What are the odds that while Mrs. Rozella Wittmeyer was collecting her $5.5 million dollars she happened to see our email address on the list of those who should be similarly compensated? OMG! And to think that this wonderful news comes from one of our own, a 48 year old Texas resident, albeit via an email address in China. So I decided to travel to Washington with all my compensation documents, And I was directed by the Federal Bureau of Investigation Director to contact Attorney James Leo, who is a representative of the Federal Bureau of Investigation and a member of the Compensation Award Committee, currently in USA and I contacted him and he explained everything to me. He said whoever is contacting us through emails are fake. He took me to the paying bank for the claim of my compensation payment. Right now I am the most happiest woman on earth because I have received my compensation funds of $5.5 Million US Dollars,Moreover,Attorney James Leo showed me the full information of those that are yet to receive their payments and I saw your email as one of the beneficiaries on the list he showed me, that is why I decided to email you to stop dealing with those people, they are not with your fund, they are only making money out of you. I will advise you to contact Attorney James Leo. Kinldy send your personal details to him to prove your identification. You really have to stop dealing with those people that are contacting you and telling you that your fund is with them, it is not in anyway with them, they are only taking advantage of you and they will dry you up until you have nothing. The only money I paid after I met Attorney James Leo was just $355 USD for the paper works, take note of that. Once again stop contacting those people, I will advise you to contact Attorney James Leo so that he can help you to deliver your fund instead of dealing with those liars that will be turning you around asking for different kind of money to complete your transaction.